Blessed love all massive. I would like to offer my new roots drinks to all who may be interested. They are very similar to the other Jamaican Roots like Baba, Mt. Teman etc. We offer 5oz, 10oz and 750ml bottles. 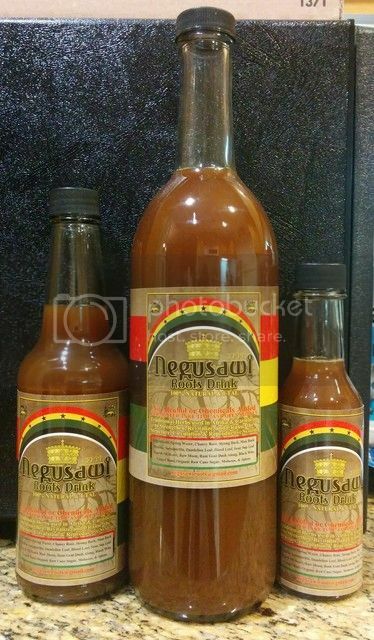 If interested please email negusawiroots@gmail.com or inbox I and I here for more details. Mesegana - Thanks!